Eusapia Palladino was born in 1854, in a small village in the countryside of Puglia, the Southern region which makes up the heel of Italy’s boot. Her parents were humble peasants. Eusapia's mother died giving birth to her, and when still very young her father was killed by brigands who infested that tormented land. The orphan relocated to Naples, adopted by relations who attempted to provide for her the customary scholastic education; but Eusapia stubbornly refused to comply, and as an eighteen-year-old, she was barely capable of identifying the letters of the alphabet. She remained illiterate all her life, her colorful speech an odd mixture of Neapolitan and Pugliese dialects. Unending spats with her adopted family led to her moving with other relatives in the city; in this household she served as a sort of baby sitter. Although her earlier years had been sporadically marked by paranormal occurrences, it is in her new home that, barely thirteen years old, her strange talents became fully manifest, and known to others. It so happened that some members of her new family were spiritists. One evening, the last minute desertion of one of the intended sitters at a seance that was due to take place at their home led to the fateful invitation to little Eusapia to participate. To everybody’s surprise, paranormal phenomena occurred the strength and variety of which they had never previously experienced. By removing from the seance table one sitter at the time, it became clear that Eusapia was the source of the wondrous phenomena. A medium was born. Through the family’s connections with the wider spiritistic community, Eusapia’s reputation soon spread large and wide. By 1901, when the events to be narrated here take place, Eusapia has already been investigated by scientists and psychical researchers in Italy, France, England, and Poland. 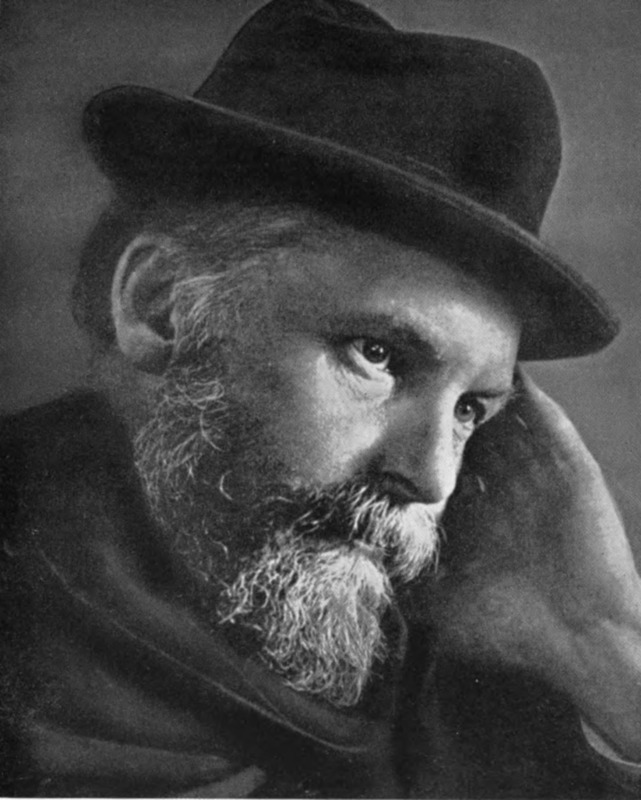 Among the many who attended her seances and acted as controllers are some of the most respected scientific figures of the time: the astronomer Giovanni Schiaparelli, the discoverer of Mars’s ‘canals’ and his French colleague Camille Flammarion; physicists Sir Oliver Lodge, William Crookes, and Madame Curie; Alfred Wallace, the co-discoverer of the theory of evolution; physiologists Luigi Luciani, and Charles Richet, future Nobel laureate; psychologists and psychiatrists Cesare Lombroso, Theodore Flournoy and Julian Ochorowicz; academics and psychical researchers Richard Hodgson, Frank Podmore, Henri Sidwick and Frederic Meyers of the London based Society for Psychical Research (SPR): and the list could go on. By the end of her career she will have become the most extensively studied medium of all time. 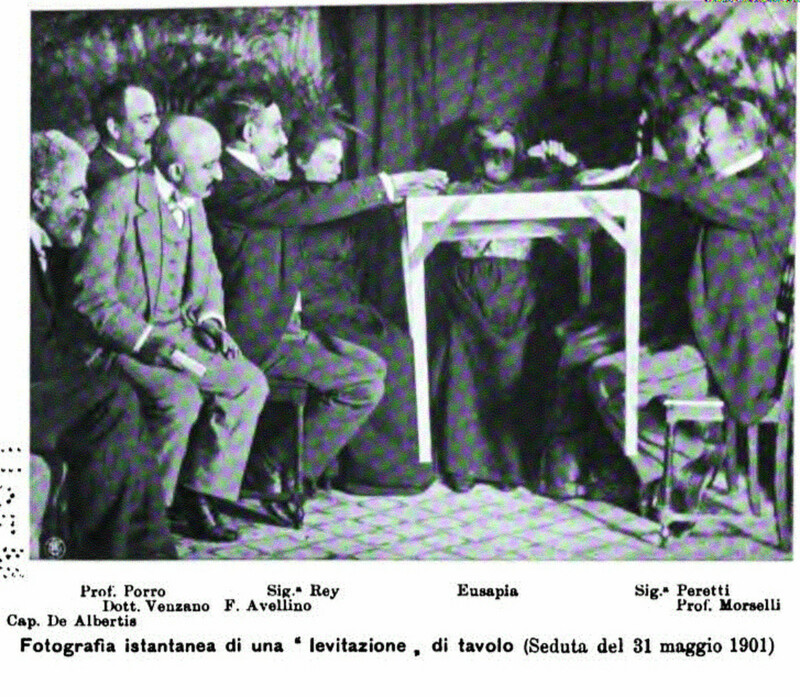 Between May 17 and June 8, 1901, Eusapia is in Genoa, Italy, the star guest of the Circolo Scientifico Minerva, where she will hold ten seances. The Circle is an organization devoted to the rigorous, empirical study of psychical phenomena, and models itself on the prestigious SPR. Its members include academics and physicians, members of the local aristocracy, a high ranking military man, an explorer, prominent businessmen, dames of the local high society. 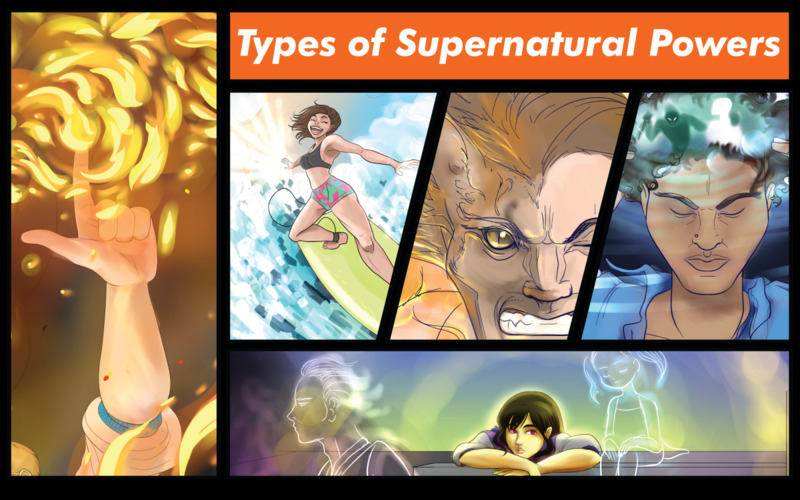 They all share a serious interest in the paranormal, but their attitudes towards it are quite varied. A few are convinced spiritists, who believe that some types of paranormal phenomena result from the intervention of spiritual entities channeled by a medium; others take them to be entirely the production of the medium’s own actions, however inexplicably; others still are very skeptical of the whole undertaking, and are on the lookout for fraud. 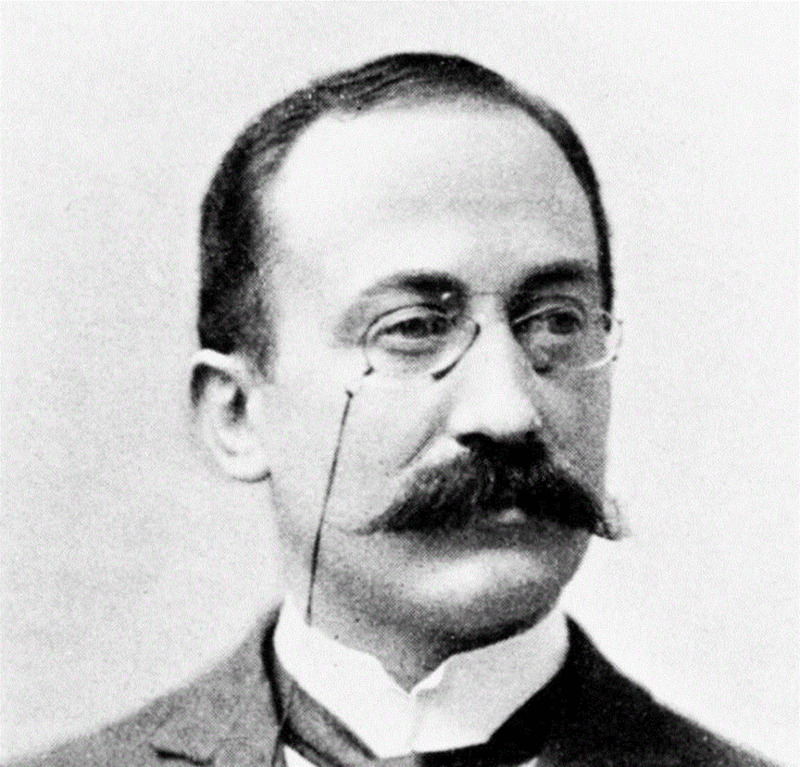 On the evening of May the 17th, 1901, they are expecting another illustrious visitor: Enrico Morselli (1852-1929). A still youthful looking, formally dressed man by the elegant deportment and courteous manners that some attribute to his aristocratic origins, Morselli holds the chair of Psychiatry at the University of Genoa, and is the director of the Neurology Department at the Genoa Polyclinic; later on he will serve as president of the Italian Society for Neurology and Psychiatry. His interests are many and varied: along with the neural sciences, psychiatry and psychoanalysis (of which he will become an influential critic) he will teach and publish in areas ranging from the new science of experimental psychology to anthropology. At the end of a long and distinguished career he will be regarded as one of the most influential clinicians and scholars in the psychological and allied sciences, upon which he strove to impose a robustly scientific and empirical orientation. Initially entirely skeptical of all things paranormal, he has nevertheless become increasingly interested in this fringe area due to the influence of distinguished colleagues, and tonight he is about to meet for the first time the famous Eusapia Palladino. He will record in minute detail his ten sittings with the medium in the first volume of a treatise in Italian, ‘Psicologia e Spiritismo’, which he will publish several years later (1908). iMorselli provides a very detailed description of the impression Eusapia made on him during their time together in Genoa. She is rather short, he tells us, stocky, muscular, and long limbed. Her hands and feet are small, a trait of which she is proud. Her face is rather large, her cheekbones strongly delineated. The nose is wide and hooked, the chin prominent and pointed, the eyes, her most appealing feature, black and penetrating. Her previously jet black hair is graying although she is just 47 year-old; she attributes it mostly to the harsh physical demands of her mediumship. The fronto-parietal region of her cranium is marred by a deep indentation, nearly 2 inches in length and half an inch in depth which causes her considerable pain when engaged in the more demanding seances. Eusapia has given more than one explanation for her injury, including having being dropped on the ground as an infant. Some people attribute her strange powers to the effects of this injury. Cesare Lombroso among others has noted that during the more intense periods of her mediumistic trance a fountain of cold air seems to spring from the indentation. Her long list of physical ailments includes diabetes, nephritis (the main cause of her death, in 1918), arthritic pains, and a constellation of symptoms at the time associated with hysteria, including severe­ migraines, vertigo, occasional convulsions, extreme sensitivity to weather changes. She is very easily hypnotizable, and can quickly enter deep trance states during a seance, although such a state is not necessary for the production of paranormal phenomena. She comes across as impulsive and impetuous, volatile in her moods: she can suddenly swing from great joy to melancholy, from tears to smiles, from jocosity to outright unpleasantness without apparent reason. These traits Morselli again considers typical of hysterical personalities. Her memory is rather poor, her intelligence prompt and vivacious. She is rarely the loser in the non infrequent repartee between herself and those who doubt her powers. She is much too hasty in forming an opinion of strangers, yet she can be very insightful concerning people’s main personality traits, and can quickly spot the weaker and even humorous elements of a person’s character. As noted, she is extremely ignorant, superstitious, and disinterested in learning, yet possesses a considerable measure of native cunning that at times degenerates into simulation and mendacity. Overall, Morselli experiences her as someone who can be both extremely likable and nearly intolerable, her behavior and attitudes ranging from endearing to censurable. But over and over in his book the psychiatrist feels compelled to repeat that Eusapia ultimately is a good, basically honest and generous person. Despite her growing international fame, and some income which she derives from her activities as a medium, she is quite poor. She inhabits one small all-purpose room in one of the poorest neighborhood in Naples, and supports herself mostly by managing a tiny shop which sells cheap merchandise. Despite her indigence, she is unhesitant in helping the neighborhood’s neediest children, and is all too easily persuaded to lend money to unscrupulous individuals who take advantage of her generosity. The Minerva Circle is located in via Giustiniani 19, one of the streets of medieval Genoa, favored for centuries by the aristocracy. Professor Morselli is late. He was supposed to be at the Circle by 8:30 in the evening, but having being detained was unable to reach via Giustiniani before 9:20. No longer expected, he has to knock at the door repeatedly, and is finally admitted into the mezzanine of an old patrician house. He enters a candle lit anteroom, crosses a room which serve as a library, a conference room, a billiard room, and finally reaches the seance room proper. The latter is a fairly spacious uncluttered chamber which can be securely locked and sealed to prevent the unnoticed entrance of strangers. About 4 feet in front of a large window—protected by heavy bars, sealed, its glass covered with a black cloth—is a heavy-cotton curtain which servers as the so-called dark or spiritic cabinet. A large block of plasticine rests on the seat of a chair located between the window and the curtain. The table positioned in front of the dark cabinet is a small rectangular affair, about 4x3 feet, weighing nearly 18 pounds; its lack of an apron makes it difficult to raise it with a hand positioned under its top. Another table, large and heavy and located at a distance of a few feet, is cluttered with the odd assortment of paraphernalia which serve as the raw material of any traditional seance at the time: a block of plasticine, a trumpet, pieces of rope, a tambourine, a bottle of water and a glass, paper and pen, rubber balls. On the opposite side of the room is a single row of chairs that can be occupied by people who do not participate to the seance but are allowed to observe it. These chairs can be accessed via a narrow gate—which can be locked—in a metal railing which seals off this portion of the room from the seance area. As Morselli enters, the seance room is dimly illuminated by gas lamps—the seances take place under varying conditions of illumination: total obscurity, weak white light, red light, or complete illumination. The proceedings are already underway. Eusapia is seated at the head of the seance table, her back to the cabinet. The two sitters at the medium’s side are each holding one of her hands; their feet are placed upon Eusapia’s own, and their knees are securely pressed against hers. The sitters form a chain by keeping their hands lightly placed upon the table, spread out in such a way that their little fingers touch their neighbors’. The table is soon set in motion: it bends one way and then the other, it lift itself upon two legs, then on one only until it lifts itself completely about 7 inches above the floor for a few seconds, well below the chain of hands; then, it crashes back onto the floor. Eusapia, her voice altered, orders Morselli, whom she has never met, to join the chain. Eusapia does not know any of the participants to the seance. Later, as his acquaintance with Morselli grows, she will be especially insistent on his participation. This is quite typical of her, for she always actively seeks the presence of scientists and scholars to her seances, judging that their testimony is especially valuable in corroborating the genuineness of the phenomena she produces. Morselli will record in great detail the events he witnessed that evening—and all others—immediately after the seance is over. He is a shrewd observer; as a psychiatrist, he is trained to pay close attention to even the minutest nuances of peoples’ speech, body language, and behavior, and he is not new to seances. 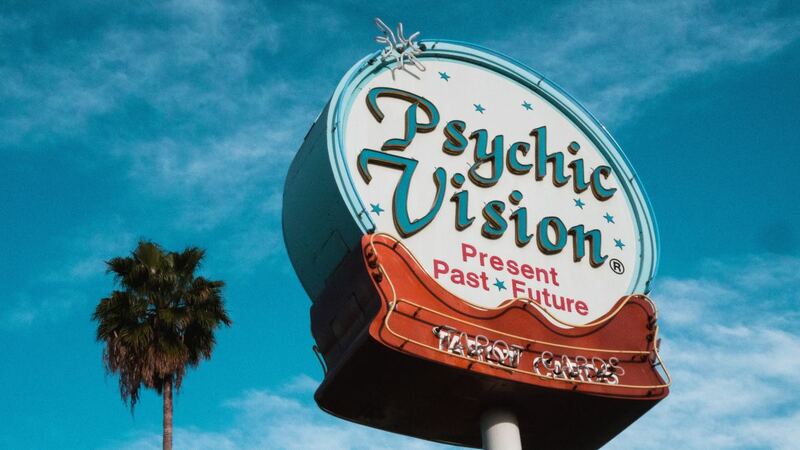 He is perfectly aware that many, perhaps all, supposedly paranormal phenomena are fraudulently produced, and is determined not to be made a fool of. Still, that night he finds himself unable to explain away a series or occurrences. He is certain that the table levitated without the support of the medium or of any of the sitters. The curtain behind the medium was repeatedly and violently agitated by what appeared to be a wind. A heavy chair moved without any visible aid. Other happenings he will not corroborate, due to limited visibility; a number of other effects he suspects may be due to trickery on the part of the medium. This seance will be followed by others increasingly more impressive, and will culminate in the last one, the tenth, which deserves a more detailed description. For Morselli, the reason for the growing variety and strength of the phenomena is psychological: Eusapia has become much more relaxed and less defensive than at the earlier sittings, having realized that the participants are now well disposed towards her; indeed all the sitters now mostly trust her honesty in the production of the phenomena. Importantly, the last seance takes place under electrical illumination that enables adequate visibility. The tenth seance begins with the by now usual levitation of the table; but suddenly, the piece of furniture begins to move from its location, obliging the sitters to get up and follow it around the room until it reaches its center, where it raises in the air by more than 3 feet. Everybody’s hands are well above the surface of the table. After some wobbles and gyrations the table crashes on the floor, and breaks up. Now, under full illumination, chairs begin to move without being touched; and the metal railing which cordons off the observers not participating to the seance is shaking violently. Next, she walks toward a piano located in the antechamber. A small bronze bell rests on it. At a distance, the medium invites with her hands the object to move; obligingly, the bell slowly slides across the surface of the piano, reaches its border, and falls onto the floor. Shortly thereafter, violent raps are heard throughout the room, seemingly originating from furniture, ceiling, floor, walls; they are faint at times, extremely loud at others. Startlingly, invisible hands start clapping above the heads of the sitters, and behind the dark cabinet. Visual phenomena occur next: blue-green small globules of light are being formed in the air around the seance table. Morselli notices a small globule radiating a cold light resting between his thumb and index finger; it then slowly moves along the arm, and vanishes. These luminous phenomena had generally preceded materializations in some of the previous sittings. True to form, shortly afterwards the psychiatrist feels the small hand of a child gently caressing his face; Dr. Verzano, one of the sitters, perceives a shadow with the contours of a little girl. 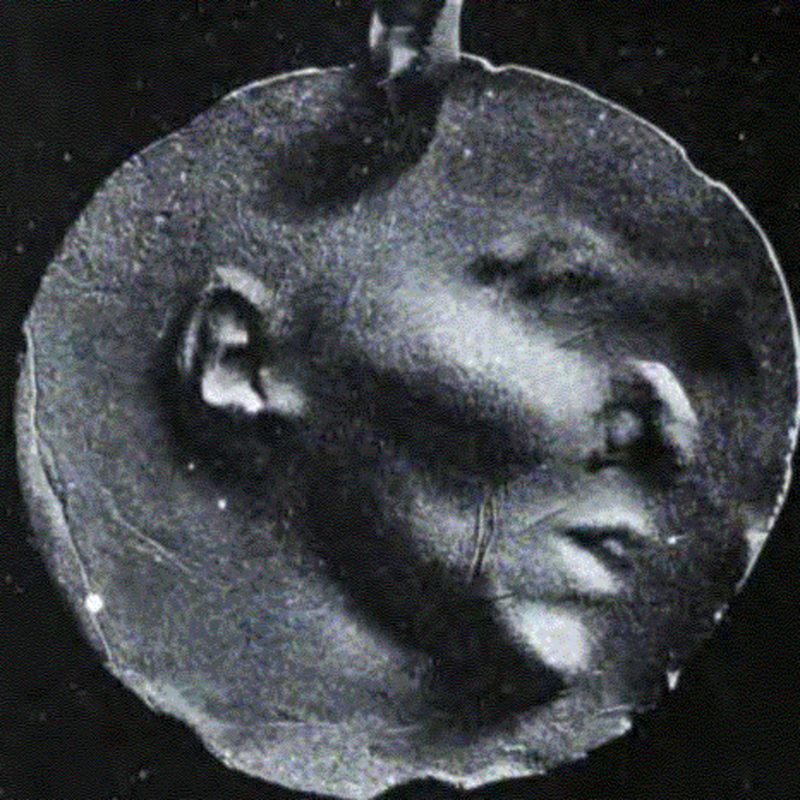 Tonight, Eusapia is successful in producing the imprint of a roughly formed human profile upon plasticine. Now a Mr. Schmoltz detects the presence above the medium's head of a ‘large and strong’ man’s hand, unattached to a body. Morselli whispers to Schmoltz that, curiously, only one hand at a time is typically perceived. As if on cue, within seconds his left hand is lifted up by two strong hands: one presses heavily upon his wrist, the other on his forearm. They feel completely real to his touch; but past their wrist he only grasps air. This is not the end of it. Shortly afterwards his left hand is lifted up again well above the table, and with his fingertips Morselli feels the upper part of a forehead partially covered by thick, rough hair. In a previous seance he had also perceived a head: but malformed, barely human. Morselli decides to take a break from the chain, and sits on a chair to the right of the medianic cabinet. But he is not allowed to relax: his shinbone is hit by an object: it is Dr. Venzano’s chair, which has been pulled away from under him and thrown violently against Morselli. The psychiatrist tries to hold onto it, but to no avail: the chair is wrested away from him with irresistible force and noisily returned to Dr. Verzano. The more remarkable events of the evening take place next, under conditions of dim illuminations. The curtain behind Eusapia’s chair billows violently. Morselli grabs it and clearly feels that hands behind it are producing the motion. He senses first the presence of strong male hands; shortly afterwards he touches the small hand of a child. Next, the curtain parts in the middle and two strong adult male hands grab and press the psychiatrist’s own. He is absolutely certain they cannot be Eusapia’s hands. But it is not over. Again, two small childish hands are felt behind the curtain; next, a robust adult hand grabs his left hand, and guides it so he can feel a small head that to his tactile sense clearly appears to be that of a little girl. Then, the child's head moves and the clinician feels a gentle kiss on his hand, followed by a heavy, sad sounding sigh.The seance ends on this melancholy note. Morselli, exhausted, is thoroughly shaken. 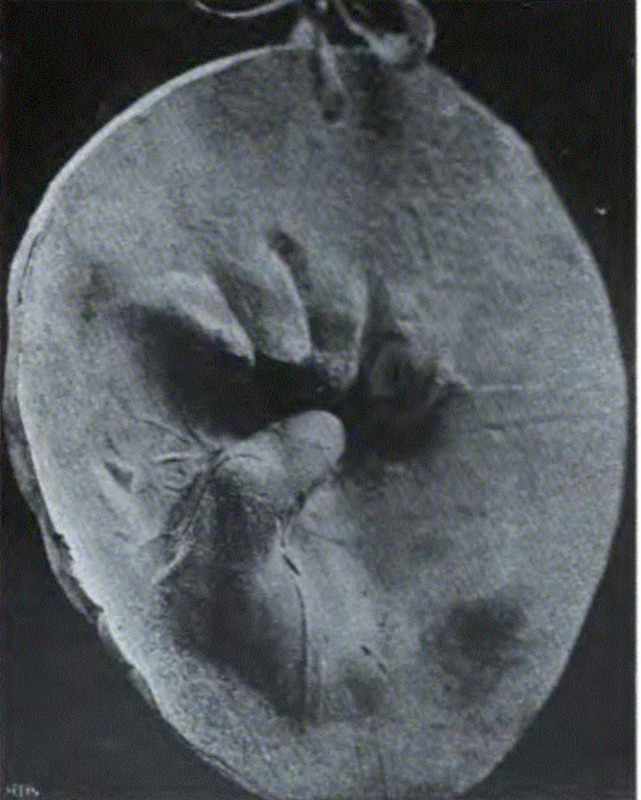 Imprint of a 'spiritic fist'. Genoa, 1901. Commenting upon these baffling materializations, and while reaffirming his belief in their genuineness, Morselli refuses to accept the orthodox spiritistic explanation for similar phenomena, according to which they result from the cooperation between the medium and departed spirits. Eusapia herself maintained that her ‘spirit control’ John King, of which she believed to be a reincarnated daughter, was in charge of the seances, and produced most of the phenomena. As if this were not enough to stretch credibility, John King was no less than the famous pirate Henri Morgan! For Morselli, to even begin considering a spiritistic account of these phenomena, a minimum set of criteria would have to be met: the physical and characterial aspects of a supposedly materialized spirit ought to be specific enough to be confidently recognized by a sitter; the spirit should reveal events unknown to all but to the person to which they are seemingly directed; and telepathy as a means of acquiring the information supposedly relayed by a communicating spirit ought to be reasonably excluded. For Morselli, none of the events that took place in the seances at the Circle ever met these criteria. All of Pisapia’s materializations were very impersonal, or at best only very approximately personal for some of the sitters. It may be worth noting that Morselli’ criteria were amply met on many occasions by another well know medium of the time: the Bostonian Leonora Piper (1859-1950). Unlike so-called ‘physical’ mediums like Eusapia, Piper produced veridical ‘mental’ phenomena which often included the ability to acquire by non ordinary means detailed information about departed individuals entirely unknown to her. Unlike Eusapia, Mrs Piper was never caught cheating; like the Neapolitan, she was extensively studied for decades by a number of elite scientists and scholars, and managed to convince even some of the more hard nosed and skeptical investigators that indeed she was communicating with deceased individuals. Still, as I argue at some length in another article (Quester, 2018), it is in principle exceptionally difficult to choose between the survivalist hypothesis, and what has come to be called the super-psy hypothesis. The latter accounts for seeming evidence of post-mortem survival as actually resulting from complex paranormal modes of psychic functioning on the part of living individuals. These abilities would enable them to gather information ostensibly provided by discarnate personalities (e.g., during seances or automatic writing, etc.) from a variety of other living sources using telepathy, clairvoyance and yet other means of psychic data gathering. Morselli suggests that the materialization phenomena he observed originated from the combination of the following: 1) an unknown bio-psychic force or energy that the medium succeeded in projecting outside her body: in essence, some sort of etheric body which can resemble the medium’s but can also adopt other forms; 2) the medium’s limited ability to collect telepathically visual images and other information about a ‘departed spirit’ that were actually present in the mind of a sitter; and 3) her power to shape this psychic force based upon this telepathically received information. Thus, Morselli’s views come close to those of Polish psychologist Julian Ochorowitz, who among others hypothesized the existence of a ’fluidic double’, which can at times separate itself from the body of the medium and act independently. Needless to say, while the spiritistic account of these phenomena, especially in the case of Eusapia Palladino, is entirely questionable, Morselli’s alternative ‘explanation’ (actually long entertained in many guises within esoteric disciplines), can claim no higher scientific status than its alternative. Morselli was well aware of that. What about the obvious alternative: Eusapia, purely and simply, was a fraudster. Such an explanation fits perfectly with a propensity amply diffused among humans; and countless professional mediums were exposed as charlatans over the decades of the spiritualist craze. It requires no change in our understanding of the way the world works. We can rest content that reason and common sense can continue to reign supreme among all but the more naive and self deluded among us willing to lend credence to such tasteless charades. Is there, then, evidence of Eusapia having ever being caught cheating? A majority of the observers who investigated her over the decades caught her cheating at one time or another. And it seems that she would try and cheat both when conscious as well as when demonstrably in a deep trance. Given this fact, it is reasonable to share the stance taken by Eleanor Sidwick, of the SPR: if a medium is caught cheating repeatedly, it is sensible to presume that she was also cheating when the observers failed to detect it: once a crook, always a crook. Those who became eventually convinced of the reality of Eusapia’s powers proposed different explanations for her cheating, which strike me as eminently plausible. Her health was far from robust, and the seances were extremely demanding physically. She was often very ill for the next day or two following a seance. Cheating was a lot easier on her than the real thing. Also, mediumistic powers are never entirely at the medium’s beck and call: they are erratic; and sometimes they deserted her. Cheating, under these circumstances and under a compulsion to deliver, can become a natural coping mechanism. Last but not least, Eusapia, an illiterate peasant, admittedly took great pleasure in trying to ‘outsmart’ these 'great professors' and other important society people by cheating: it was a simple way for her not to feel overwhelmed by these intimidating personages. However, her tricks were easily detected by experienced observers; and when she was prevented from attempting them due to exceedingly stringent controls she in most cases managed to produce her unsettling effects. Morselli, from an initial attitude of complete skepticism toward paranormal phenomena, eventually became convinced that Eusapia was a genuine mystery. In this trajectory from confident skepticism to baffled acceptance of the reality of Eusapia’s strange powers, Morselli was the norm far more than the exception. Eusapia’s status as a bona fide medium was fist seriously questioned in 1895 as a result of an unproductive series of seances she conducted in Cambridge (England) under the auspices of the SPR. However, F. H. Myers, in whose home the disappointing sittings had taken place, in 1898 attended a seance in the house of Prof. Richet in Paris, and in his report to the Society he subscribed to the absolute veridicality of the extraordinary phenomena he had witnessed there. The SPR more broadly rehabilitated Palladino following a very thorough investigation conducted in Naples in 1908 by three of its most experienced investigators, two of them able conjurers. The final report totally validated Eusapia’s remarkable powers. Her New York tour, organized by Hereward Carrington in 1909-1910, was unsympathetically received by the mainstream media, and led to accusations of widespread cheating. 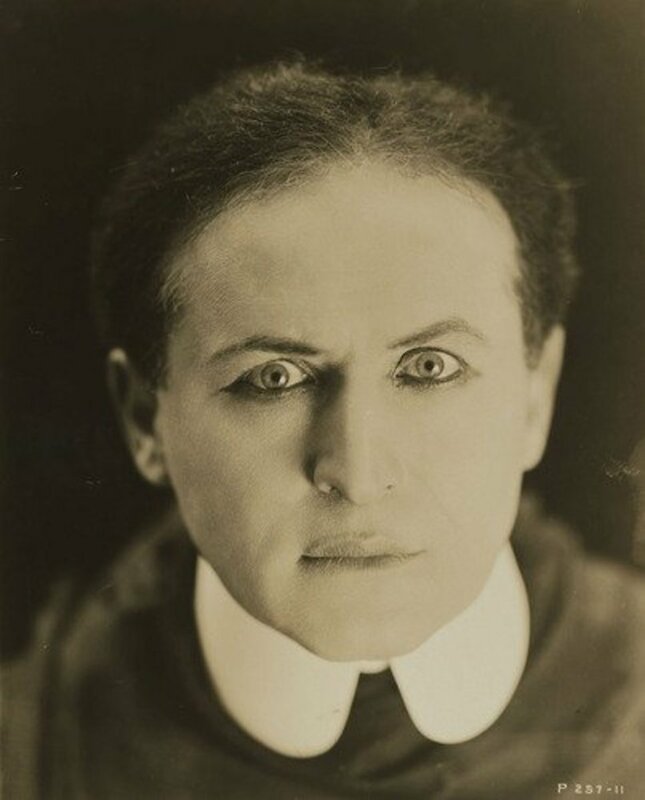 But in this case as well, no less an authority on conjuring tricks than the great American magician Howard Thurston, after attending one of her seances declared himself to be ‘thoroughly convinced that the phenomena I saw were not due to fraud’ (Ibid.). What are we to make of all this? 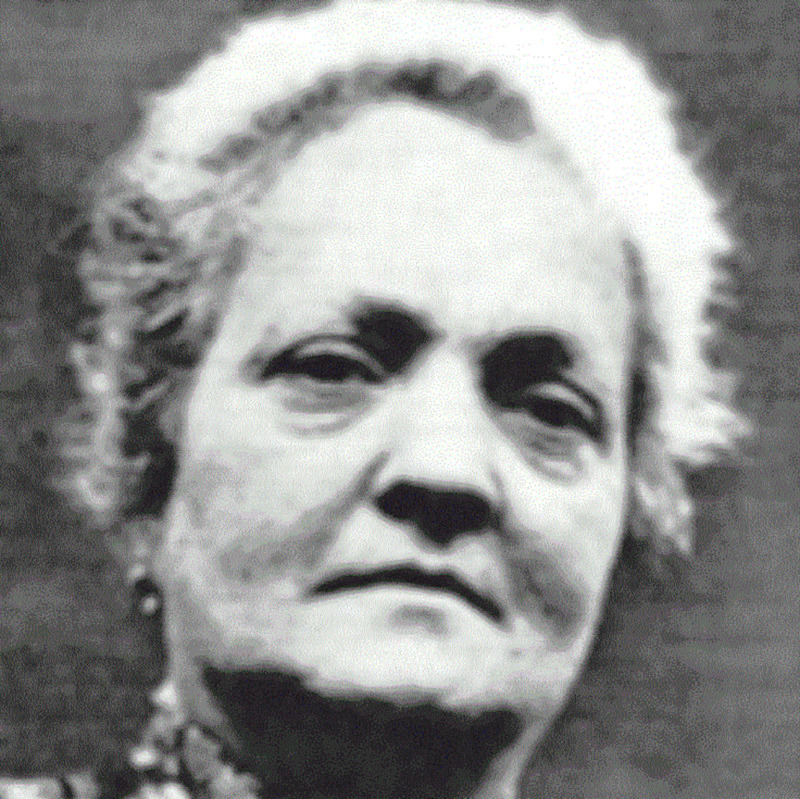 Was Eusapia Palladino no more than an unusually skilled hoaxer, capable of deceiving the most accomplished conjurers, and some of the best scientific minds of her time? Or was she the genuine article, albeit occasionally given to naive trickery? You decide, dear Reader. Interestingly, the paranormal and trickery have always been linked. The very term 'magic' and 'conjuring' point to two different realities: the performance of tricks, and the use of occult powers. As noted by Hanson (2001), a central mythological figure of many cultures, that of the trickster—well typified by Hermes in the Western world—is often characterized by its recourse to both supernatural powers and deception. That being the case, the either-or choice proposed here may be too simplistic. But it is far too late to get into this discussion: it will be best saved for another article. One last thought. Those of us who choose to deny the reality of the paranormal are offended by its gross violations of both the orderly unfolding of our everyday world and of our common sense more generally. And yet consider this: just a couple of decades ago, physicists announced that the universe they had thought they were beginning to understand rather well—the so-called visible universe—actually constituted only 5 percent of its total mass. This came about because, to account for the just discovered accelerating expansion of the universe, they had to postulate the existence of a completely mysterious force, the so called dark energy, which accounted for 70 percent of the mass of the universe. It also became necessary to posit the existence of dark matter, to account for the remaining 20 percent. They are both called 'dark' because they do not interact in known ways with barionic matter, are invisible to electromagnetic radiation... and because we basically know nothing about it. So, in a brief moment in time we realized that our account of the universe had failed to include 95% of it. Oops. And what are we to think of the endless proliferation of cosmological theories variously claiming that our universe may just be one of an immense, possibly unlimited number of other parallel universes? And what about the ineradicable strangeness of quantum mechanics, the most successful physical theory of all time which nevertheless, after more than a century, still divides scientist about the nature of physical reality enmeshed in its elegant equations? Only an exceedingly tiny minority of human beings possesses the conceptual tools necessary for an adequate understanding of these increasingly complex disciplines. The rest of us are asked to take these theories and findings on faith: faith in science, faith in the scientists. And for the most part we oblige. But how profoundly they violate our everyday apprehension of reality! When compared with these mysteries of truly cosmic proportion, the bizarre, faintly repulsive marvels accomplished by an illiterate peasant a long time ago and by many of her ilk, then and now—the rappings, the wobbling tables, the eerie lights, the strange forms emerging from semidarkness—seem very small potato indeed. Why then is it so very hard to at least seriously entertain the possibility that a world which grows more mysterious every day—the more so the more we know—may yet contain obscure forces that can act through us? Why are we ignoring—in many cases actually impeding—the serious efforts of many often outstanding individuals to subject these phenomena to rational and empirical scrutiny? 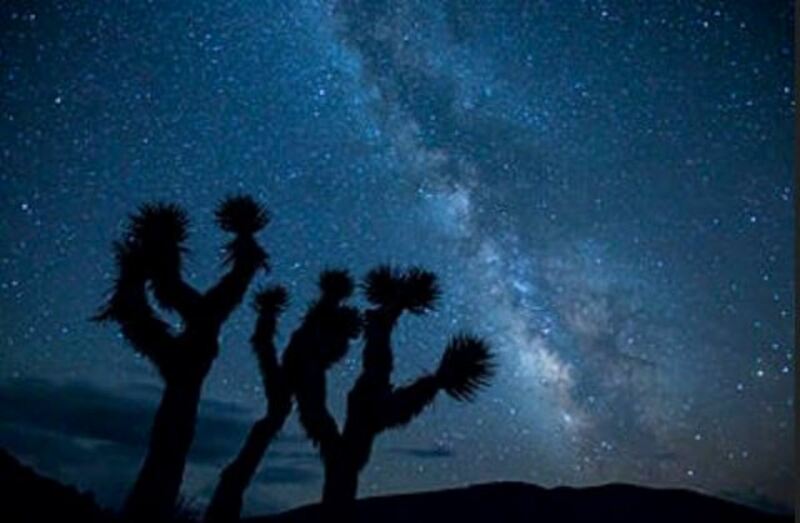 We are literally in the dark about 95 percent of the physical universe. How much of ourselves we still do not know? Are we perhaps afraid to know? Is that why the paranormal is at most times swept under the rug of our view of reality? Fodor, N. (1933/1974) An Encyclopedia of Psychic Science. Arthurs Press Limited. Hanson, G. P. (2001). The Trickster and the Paranormal. Ex Libris Corp.
Morselli, E. (1908). Psicologia e Spiritsmo. Tomo Primo. Torino: Fratelli Bocca Editori. Paranormal Experiences: Ghosts of the Living?